The completion of today’s Goffs UK Silver Yearling Sale drew to a close a successful three days of sales at Doncaster with a number of international buyers competing with a healthy domestic buying bench for the 166 yearlings offered. 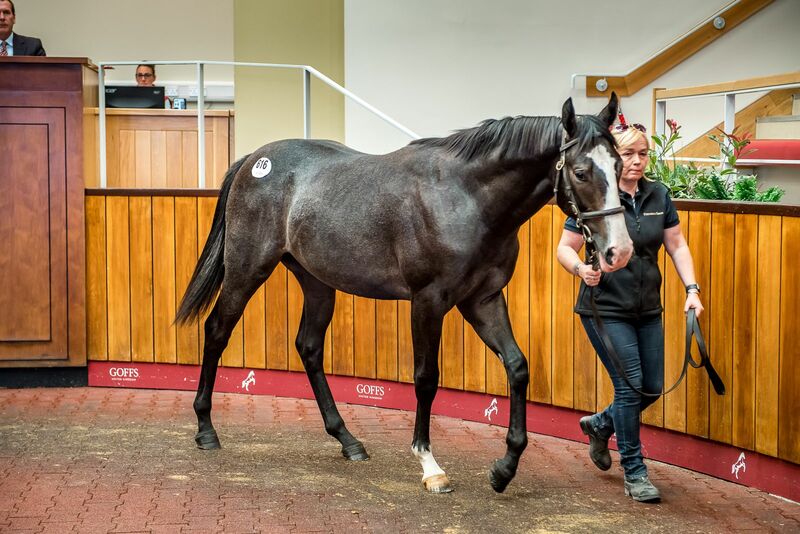 Among today’s buyers were a number who remained from the Premier Sale such as Alex Elliott, Bobby O’Ryan, Creighton Schwartz Bloodstock, Howson & Houldsworth Bloodstock, Joe Foley, Karl Burke, Ontoawinner, Peter & Ross Doyle Bloodstock, Richard Fahey, Richard Spencer etc. and they were joined by groups in attendance from throughout Europe. Topping today’s sale was Pier House Stud’s Clodovil colt (Lot 616), a half-brother the Listed winner Verglacial, who sold to Peter & Ross Doyle Bloodstock for £40,000. Battlefield Stud’s Dandy Man colt (Lot 654) was another to catch the eye, selling to John Fretwell for £39,000, while Oakgrove Stud’s Al Kazeem filly (Lot 623) out of a half-sister to the Group 1 winners Patavellian and Avonbridge was also popular and went to the bid of Henry Candy for £36,000. “This sale consistently produces good horses every season and with graduates such as the Weatherbys Super Sprint winner Ginger Nut and the Group 2 Lowther Stakes placed The Mackem Bullet, it maintained its popular following with a solid crowd of buyers from throughout Europe, many of which stayed on after yesterday’s Premier Sale.